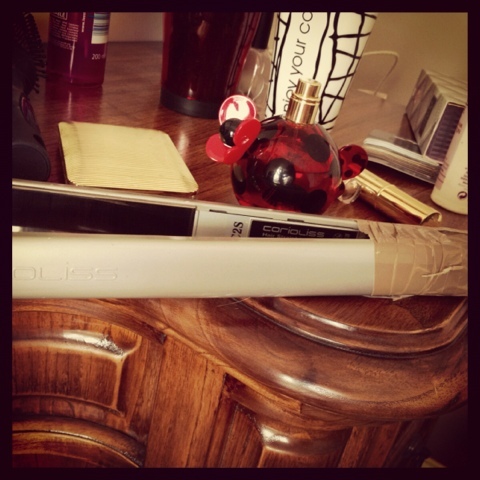 I am eagerly anticipating the arrival of my new GHD stylers. For the past 2 years I have been using the C2 model by Coriolis. However, I accidentally stood on these a while back and they snapped. I taped them back together and persevered. The plates have become worn and are quite literally tearing through my hair. I have been researching new tongs and whittled my choices down to She, GHD or old reliable Coriolis. 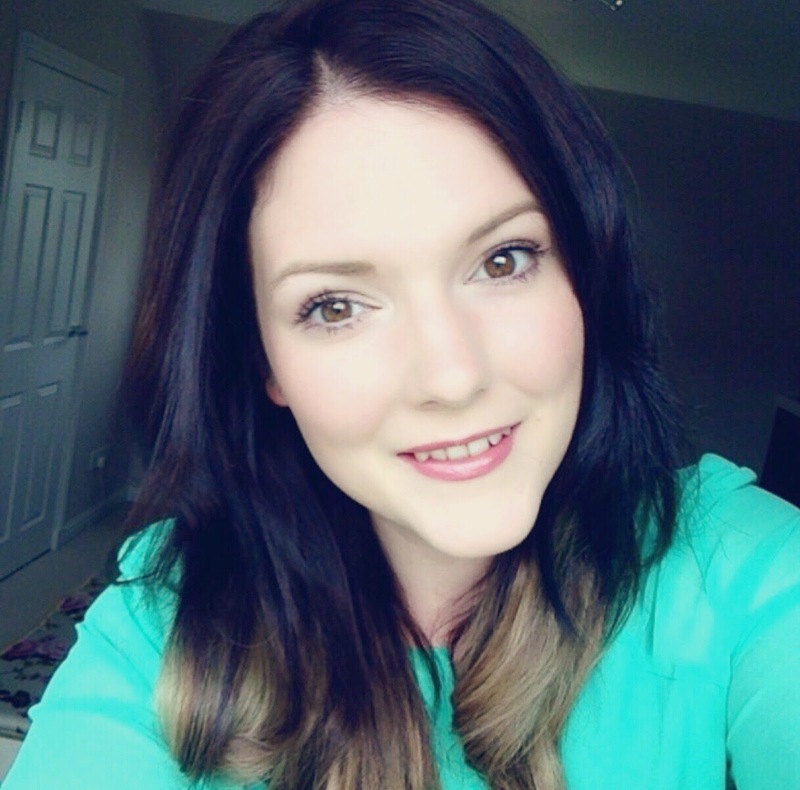 In the end I opted to go for GHD classic styler which is due to arrive any day now so will be back with a review of them soon! and douglas adams in observing that legal notices in newspapers are mainly pointless.